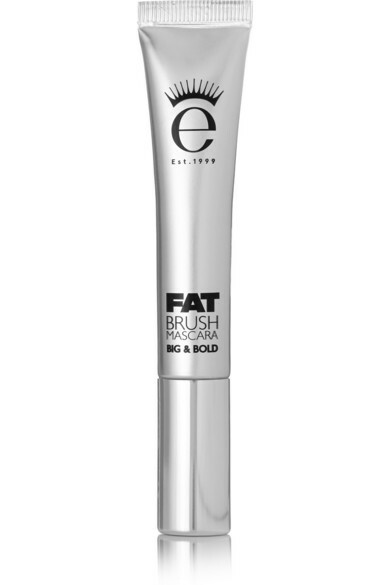 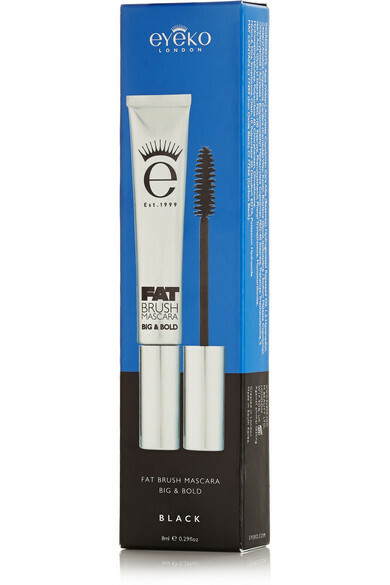 Eyeko's volumizing 'Fat Brush Mascara' is a paraben-free formula that delivers thicker, longer and more defined lashes. 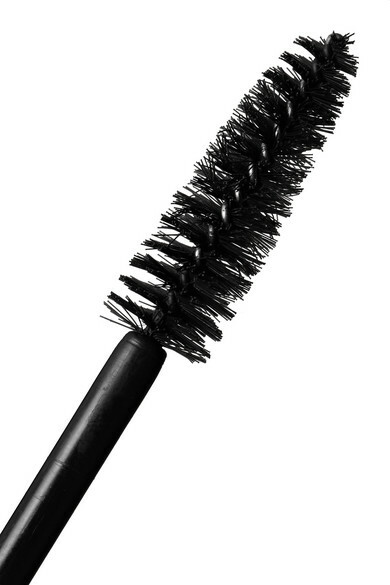 It's enriched with fibre-enhanced Keratin to lock in the rich, carbon-black color. 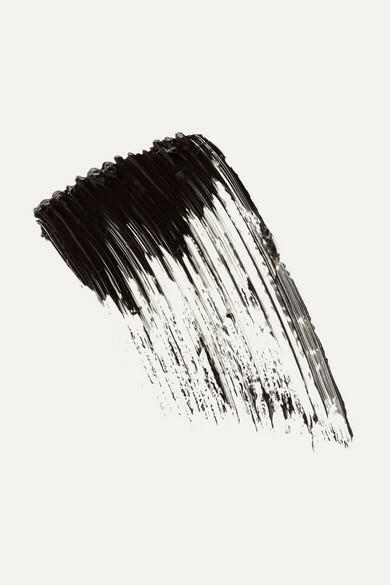 For extra drama, brush on several coats and finish your look with a slick of the brand's Eye Do liquid eyeliner from Alexa Chung's collection.